Sundays at 10:00a in Room 2. We meet following the worship music in the main adult service. Amplified brings junior high students together as ONE spirit, ONE mind and ONE heart. Teens are introduced to God's 'Love letter' to us-the Bible. We spend our time growing close to each other as we examine God's own love for us. For grades 6-9. Sundays at 5:00p in Room 2. Fusion is a night that is exclusively designed to help students of all ages build strong, enduring friendships, while creating lasting memories. A time of crazy games, dinner, laughs, music, prizes, engaging lessons and so much more! We also occasionally host outings such as movies, laser tag, paintball, and of course food! For grades 6-12. Wednesdays at 6:30p in Room 2. A place where high school students can discuss real life struggles and pressures that come with day to day life as a teen, as well as how to live with faith in a world of false promises. 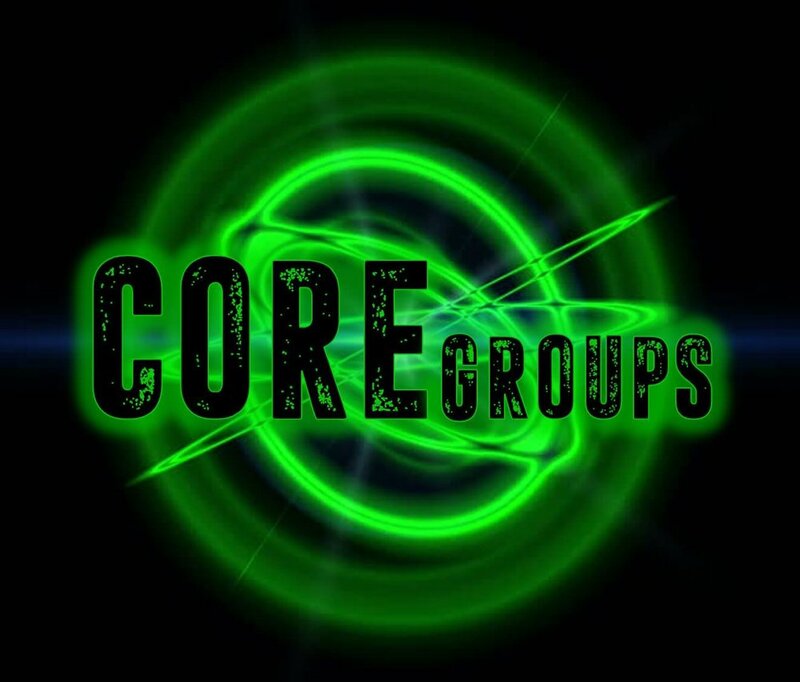 CORE typically meets at Discovery, but may travel off campus to local coffee shops or parks. For grades 9-12.